The following information is from Jean Dresden, the guru of San Jose parks. The annual parks condition report. It will be presented to the Parks Commission on Wed. Feb 7, first report on the agenda so about 6:00 pm. I think it goes to Council’s neighborhood services committee on Thursday Feb 8, but the agenda is not posted yet. The report includes all the data for District 1 parks (and all the others too). The report has strong language about $$$ needs, highlighting the need for people, water, and trees. 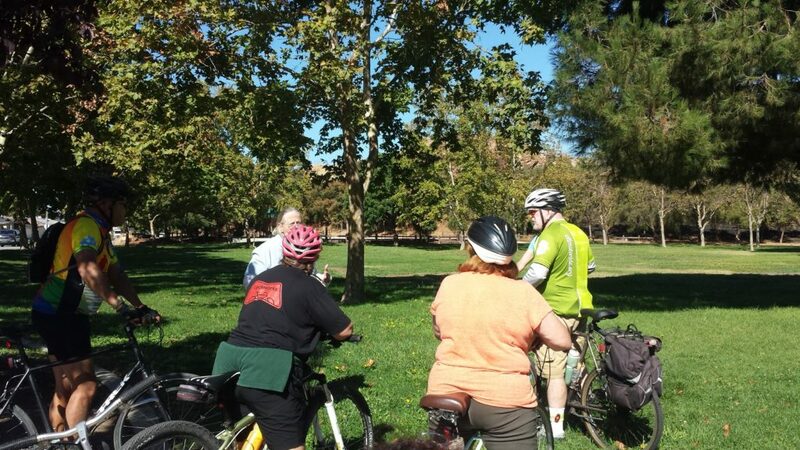 At the Parks Advocates priority setting session we voted to emphasize trees and water in maintenance issues. send an email to Parks Commission and NSE Councilmembers with either questions or opinions or observations about your parks. Park Commission Clerk: teresa dot meyer-calvert at sanjoseca dot gov.